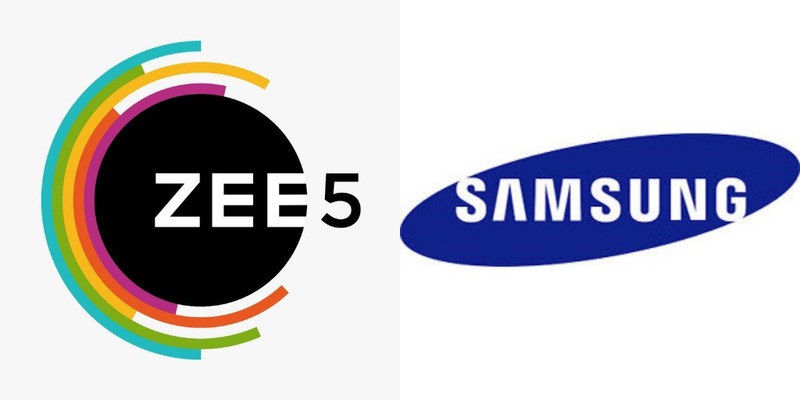 ZEE5, India’s fastest growing OTT app, announced its partnership with Samsung, the largest selling and most trusted consumer electronics brand. With this partnership, the content will be available for viewing on all Samsung Smart TVs. As per the association, the content will be featured in the recommended section to enable easy access for users. 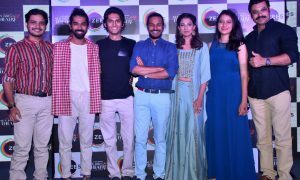 This partnership will enable Samsung Smart TV users to access ZEE5 content library depending upon their subscription status.